Furious Goose is a new #MadeInUK brand that is disrupting the world of high-end accessories with a healthy streak of British eccentricity. They are based in Brighton, a city famed for its eccentricity, creativity, aristocratic past and questionable morals. They are unashamedly digital in approach with crisp, computer generated, vector creatives and eye-popping colour. Although they look to the future, their products are made with the highest quality silks and are hand finished in the traditional manner by experts in England. The gorgeous products are designed in Brighton. Then the designs are turned into reality by independent factories and workshops from Gloucestershire and Macclesfield through to Edinburgh and Glasgow. Some of these have histories stretching back to the 1700's. 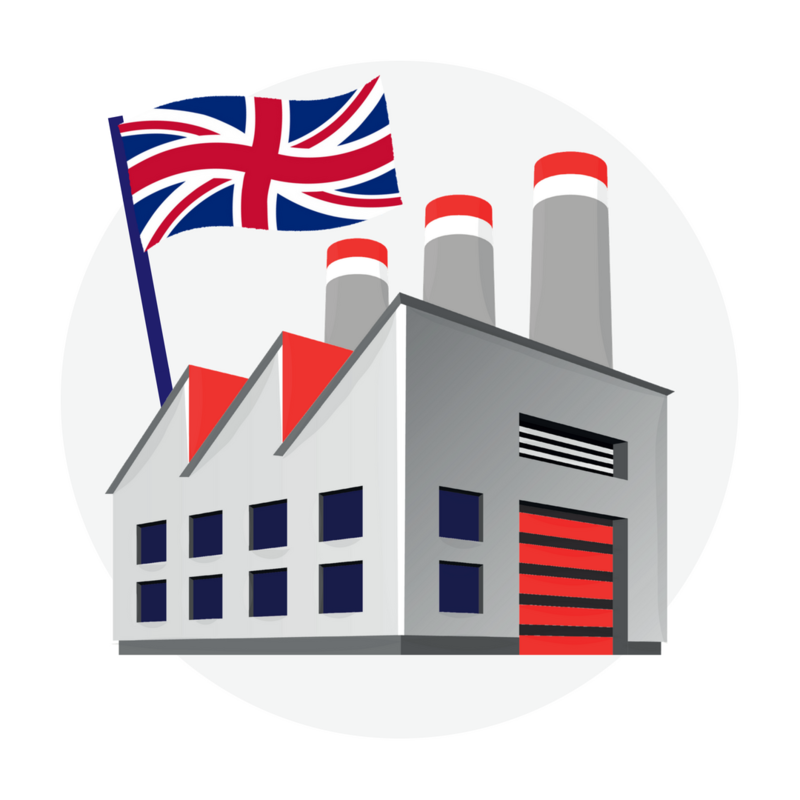 Important to the brand, all packaging and literature is also made in the UK too. The silk comes from China. It really is the best. 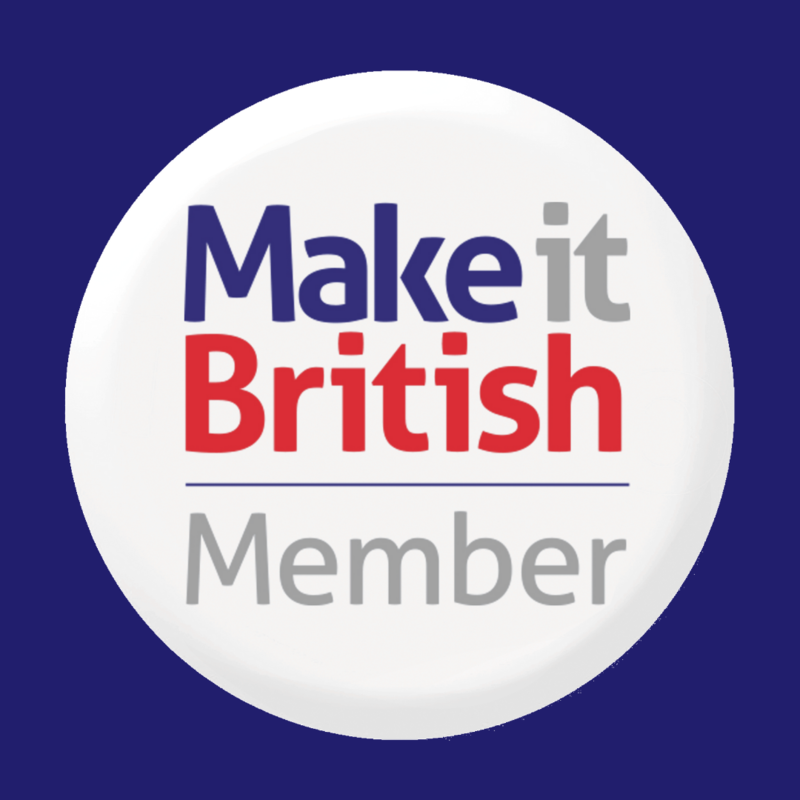 All other materials are sourced in the UK. The scarf boxes from recycled cardboard in Sussex and the tin pocket square presentation boxes from Malmesbury near Chippenham. Tim Hardy - The Worcestershire Leather Co.
denura is a UK based, family owned business, manufacturing and distributing premium, hand-finished leather belts and fashion accessories.